seen in the landmarks today. Charlottetown is known for its Victorian-era houses, 19th-century landmarks, and its newly-opened cruise ship port. Really cute spot in the Maritime provinces and a definite must see! It's a small town, rich with culture and a quaint warm local vibe. Make a point of going to the Red Cliffs and of course Anne of Green Gables house. Helpful hint: if you're driving, pay attention to the weather, the Confederate Bridge will close if the wind is bad and you'll have to wait overnight to cross. 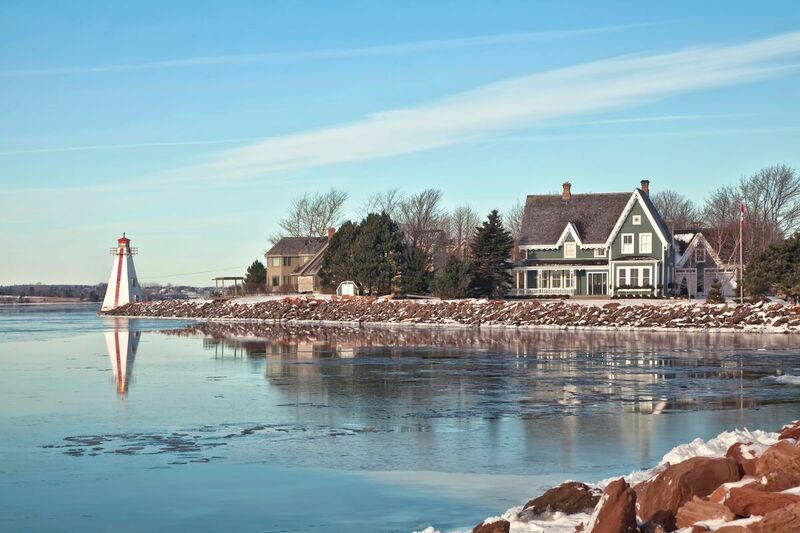 Charlottetown is the capital of Canada's smallest province, and the home of Confederation. It's a small city - barely qualifying as such - that's beautiful to walk around. The people are friendly and accommodating, and the summer months are full of tourist activities. Great music, friendly people, interesting art & history and an incredibly beautiful agrarian society with rich, red soils and lush greenery. The red, sandstone cliffs along the coastline is astounding. Music gatherings occur frequently throughout the island and was one of the great highlights to the trip.